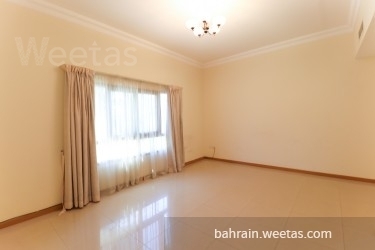 A semi furnished villa for rent in a luxurious compound in janabiya. 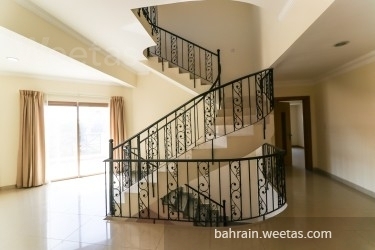 It consists of 4 bedrooms, 3 bathrooms, 2 spacious areas for a living room, kitchen and a balcony. 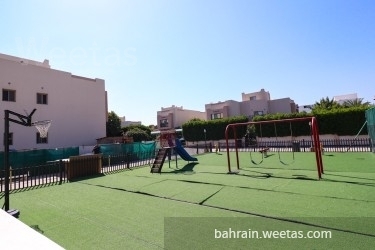 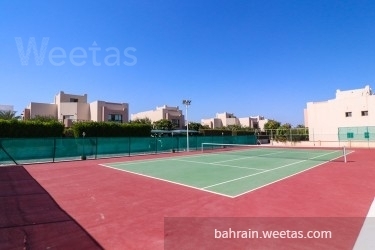 The villa is located in a luxurious compound, which offers many amenities such as a swimming pool, fitness gym, kids playing area and a tennis court. 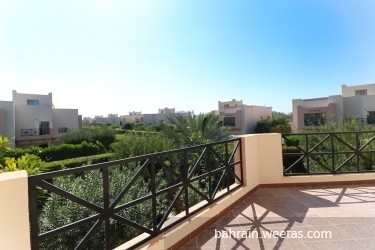 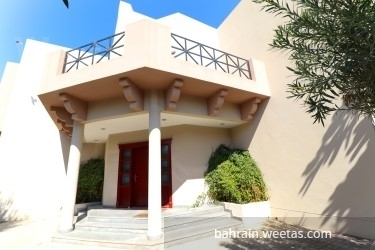 The villa is offered by Weetas with rent price 1000 BHD.